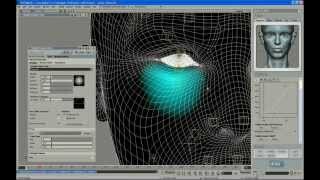 These are the original videos that Jeff Wilson recorded using Face Robot version 1.5, before it was integrated into Autodesk Softimage. In this video, Jeff covers how to make sure the face parts work after the head is solved, especially the jaw and mouth. 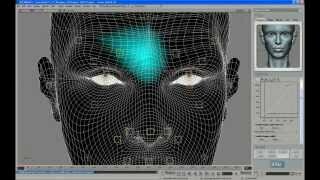 These are the original videos that Jeff Wilson recorded using Face Robot version 1.5, before it was integrated into Autodesk Softimage. In this video, Jeff paints a wrinkle map on the face. 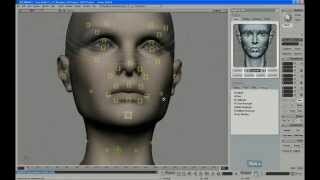 These are the original videos that Jeff Wilson recorded using Face Robot version 1.5, before it was integrated into Autodesk Softimage. In this video, Jeff continues tuning the face's regions - this time, the eyes. 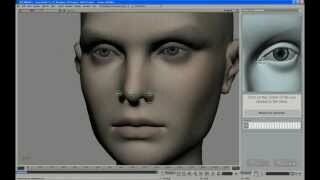 These are the original videos that Jeff Wilson recorded using Face Robot version 1.5, before it was integrated into Autodesk Softimage. In this video, Jeff does some more in-depth envelope weight editing for tuning the area around the eyes. 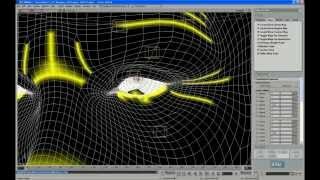 These are the original videos that Jeff Wilson recorded using Face Robot version 1.5, before it was integrated into Autodesk Softimage. In this video, Jeff tunes the eyelids using a special set of tools. 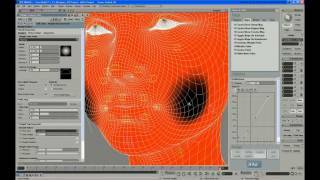 These are the original videos that Jeff Wilson recorded using Face Robot version 1.5, before it was integrated into Autodesk Softimage. In this video, Jeff tunes the nose region, including adjusting the envelope weighting in the nostril area. 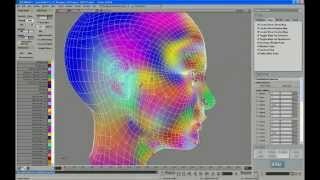 These are the original videos that Jeff Wilson recorded using Face Robot version 1.5, before it was integrated into Autodesk Softimage. In this video, Jeff tunes the region around the nose and mouth to allow for a good sneer! 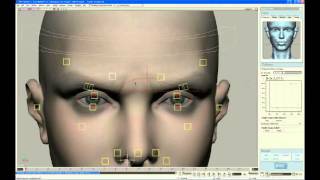 These are the original videos that Jeff Wilson recorded using Face Robot version 1.5, before it was integrated into Autodesk Softimage. In this video, Jeff tunes the cheek region to allow for puffing. 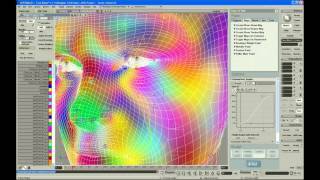 These are the original videos that Jeff Wilson recorded using Face Robot version 1.5, before it was integrated into Autodesk Softimage. In this video, Jeff tunes the regions associated with the mouth corners. 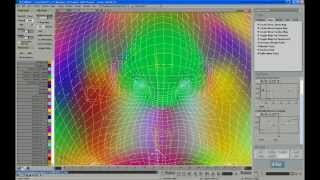 These are the original videos that Jeff Wilson recorded using Face Robot version 1.5, before it was integrated into Autodesk Softimage. In this video, Jeff tunes the chin region, including adjusting the envelope weighting in that area. These are the original videos that Jeff Wilson recorded using Face Robot version 1.5, before it was integrated into Autodesk Softimage. In this video, Jeff uses the tools on the Jaw panel to control how the cheeks and chin deform when the jaw opens. These are the original videos that Jeff Wilson recorded using Face Robot version 1.5, before it was integrated into Autodesk Softimage. In this video, Jeff tunes the upper neck region so that it deforms properly when the jaw opens. 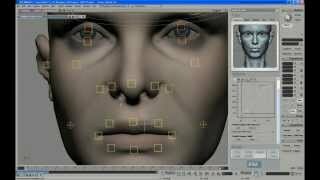 These are the original videos that Jeff Wilson recorded using Face Robot version 1.5, before it was integrated into Autodesk Softimage. In this video, Jeff uses the Sculpting tools to precisely adjust how the eyebrow area deforms. These are the original videos that Jeff Wilson recorded using Face Robot version 1.5, before it was integrated into Autodesk Softimage. In this video, Jeff sculpts the eyelids and shows how to manage several sculpts using the Sculpt History panel. 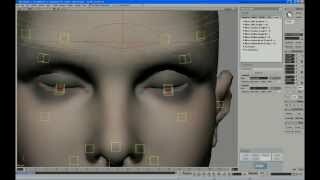 These are the original videos that Jeff Wilson recorded using Face Robot version 1.5, before it was integrated into Autodesk Softimage. In this video, Jeff sculpts the area above the lips and around the nose, and shows how to edit existing sculpts. 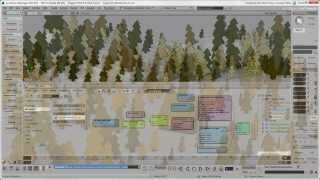 In this video, Adam Garland shows you how to add some custom hotkeys that are similar to some that you know from Softimage. 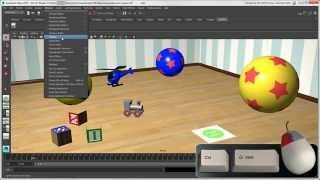 In this video, Adam Garland shows you how to set the visibility of an object in different ways, including different Show and Hide filters, and controlling visibility of objects in a hierarchy. 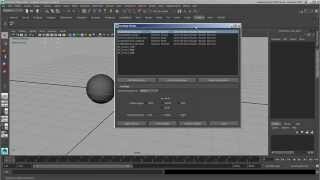 If you're transitioning from Softimage to Maya, this video series is for you! 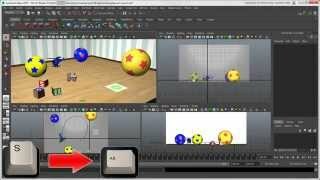 In this series, Adam Garland will walk you through many common tasks and workflows as you make your journey from Softimage to Maya. In this video, Adam Garland explains the hotbox and different types of marking menus in Maya, including showing how to create your own custom marking menu. 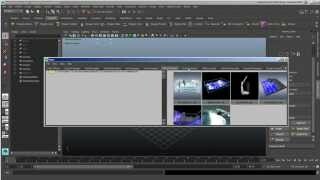 Welcome to the "Softimage to Maya Bridge" video series! 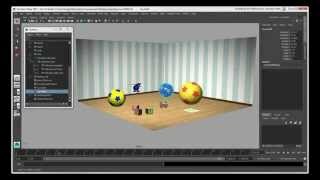 This video gives a brief introduction to the series and points you to where you can find learning and other resources for Maya. 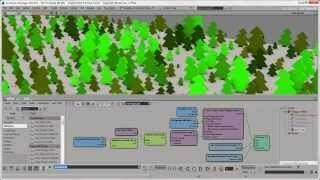 This video shows how to create and set projects, covers some basics about scenes, and shows you where to set preferences in Maya. 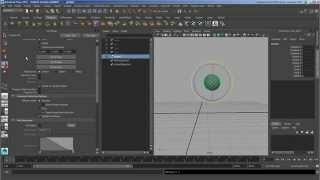 This video shows you the basics of Maya's dependency graph and construction history, comparing it to the operator stack and construction history in Softimage. 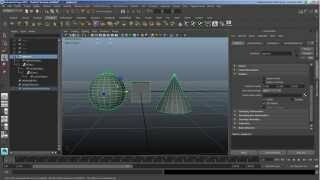 In this video, Adam Garland shows you how to use the different snapping tools in Maya, and shows how pivots work, notably temporary pivots. 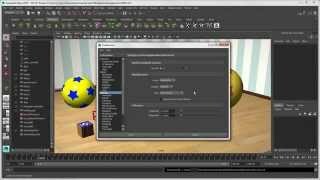 This video shows you how to customize and create your own layouts and menu sets in Maya. 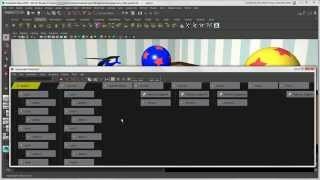 In this video, we continue to explorer the parts of Maya's layout, and show how to create a custom shelf.